The former actress and long-time partner of business magnate Tonyboy Cojuangco has a weird habit of smelling her baby love. 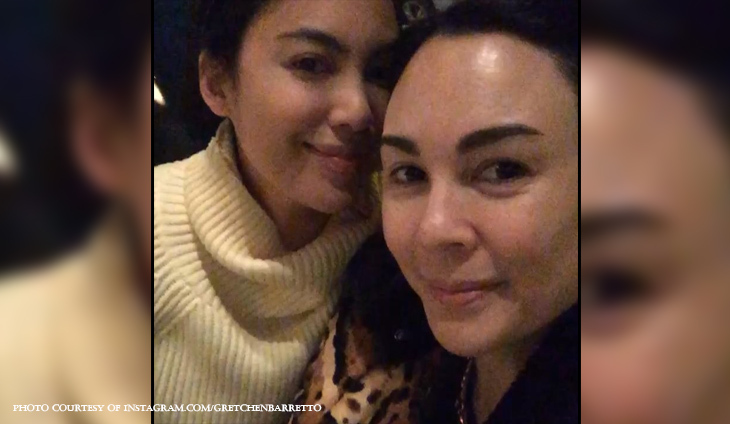 Gretchen Barretto must have missed her daughter Dominique a lot. “My baby love 💕 I guess mothers are sniffers 💕 I sniff my baby Dominique a whole lot 🙈,” said @gretchenbarretto. Aaaw this is so sweet, La Greta!